You should also see some significant cost savings because you will find that remote bookkeepers are very talented and experienced. Any bookkeeper that works remotely and can offer you low prices must have several clients in order to make a living. 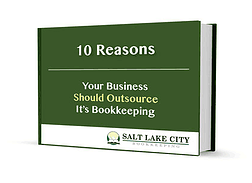 If you find an established remote bookkeeping service they most likely have tons of clients, many years of experience and a great team of bookkeepers. So not only will you save money but you will actually get a very experienced and efficient team of bookkeepers helping you run your business. Your bookkeeping service provider should act like a business partner, not an employee. If you hire a remote bookkeeper you will find them to be very flexible and available with their scheduling. We don't hold specific office hours but we do offer constant customer support. When you hire us we are available at your convenience. It may be mornings, evenings or weekends that work best for you and that is fine with us. We are here to work around your schedule. In addition when you work with our bookkeeping service you get a team of bookkeepers not just one individual. 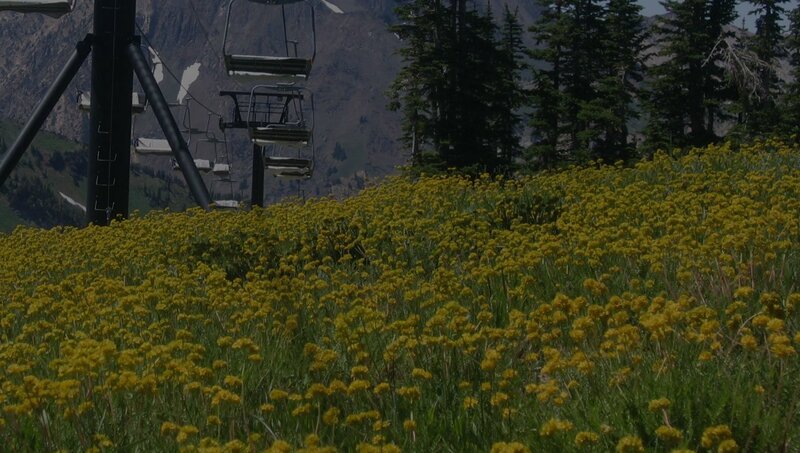 Therefore, sick and vacation days don't exist. If someone is on vacation or out sick we have additional team members that can step in to assist you and keep your business bookkeeping running smoothly. Backing up your data is so important, but so is keeping your data secure and accessible. 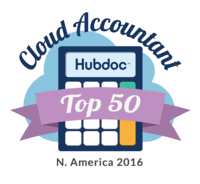 One thing you may want to consider is QuickBooks cloud hosting. Cloud hosting is a great solution to keep your data backed up, secure and accessible to all of the necessary people in your business. By using a remote bookkeeping service you can take the burden of backing up your data off of your shoulders and making it the responsibility of your bookkeeping service. The biggest benefit of using a remote bookkeeping service is that you can focus on running your business and let someone else handle the bookkeeping. Knowing that your bookkeeping is being taken care of by a trusted service will give you the peace of mind you need, which will allow you to focus 100% on running your business. You will also have access to up to date financial reports when you need them. Having updated financials when you need them is going to help you run your business. With up to date and accurate financial statements you will be able to use the reports to help may key business decisions. Remote or virtual bookkeeping services are certainly not for every business. However, remote bookkeeping services can be beneficial in many ways. You may find that a virtual bookkeeping service can offer you better service at a better price and your bottom line will love the change.